MediaTek's Helio X10 chip went quite a long way toward pushing the company further up the market. Featuring an octa-core Cortex-A53 CPU (up to 2.2GHz) and PowerVR G6200 GPU, it powers a bunch of premium offerings - the Sony Xperia M5, HTC One ME, One E9, One M9+ and One E9+ and Meizu MX5 to name a few. Its successor the Helio X20 is the first to introduce a deca-core (means 10-core) processor and tri-cluster architecture. It utilizes 4x Cortex-A53 at 1.4GHz, 4x Cortex-A53 at 2.0GHz and 2x Cortex-A72 up to 2.5GHz. Its GPU is superior too - Mali-T880MP4 unit. 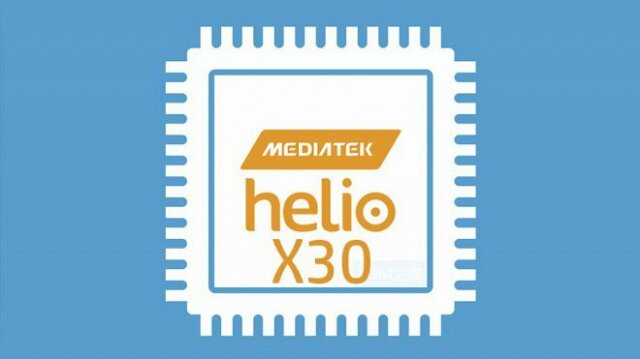 The Helio X20 is yet to launch on a mobile phones, but MediaTek has already detailed its successor - Helio X30. The Helio X30 samples should be ready by the end of the year, but now we can finally shed some light on its specs. The X30 will also offer a 10-core processor, but it will come with a new 4-cluster architecture. 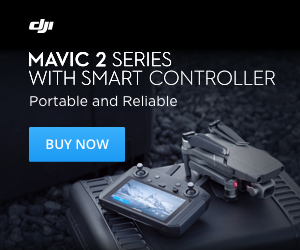 One of those features 4 powerful Cortex-A72 cores - two more than what the X20 offers. The complete breakdown goes like this: 2x Cortex-A53 at 1.0GHz, 2x Cortex-A53 at 1.5GHz, 2x Cortex-A53 at 2.0GHz and 4x Cortex-A72 at 2.5GHz. The GPU remains the same - Mali-T880, though the number of GPU cores is yet to be confirmed. Helio X20 uses Mali-T880MP4, which is a quad-core configuration, but maybe the Helio X30 will opt for MP6 or MP8 configuration. We'll know more soon, for sure. The Helio X30 will be manufactured on a 16nm FinFet process, which is better than Snapdragon 820's 20nm process, but slightly behind Samsung's 14nm FinFet process for the Exynos 7420. As we noted above the Helio X30 samples should appear by the end of the year and the first mass-market devices to use it will most probably hit the shelves sometime in 2016.